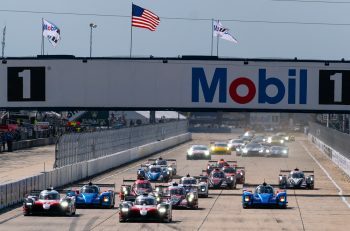 There are no fewer than 21 LMP3 cars set to run this week. All 16 full-season ELMS entries are here, plus a trio of confirmed LMP3 Cup entries and two as yet unannounced/undecided Ligier contenders. Lets sort one of those out right now as Cool Racing by GPC this afternoon told DSC that its #4 Ligier is set to join the full-season ELMS with an all swiss driver line-up of Iradj Alexander, Gino Forgione and Alexandre Coigny. All three of them raced for the team in the Dubai 24 Hours this year driving a Vortex silhouette GT. The #33 Ibran Pardo Javier Ligier meanwhile is the BE Engineering run car seen both in the VdeV and at Imola’s 2016 ELMS round where the car ran in Murphy Prototypes colours. 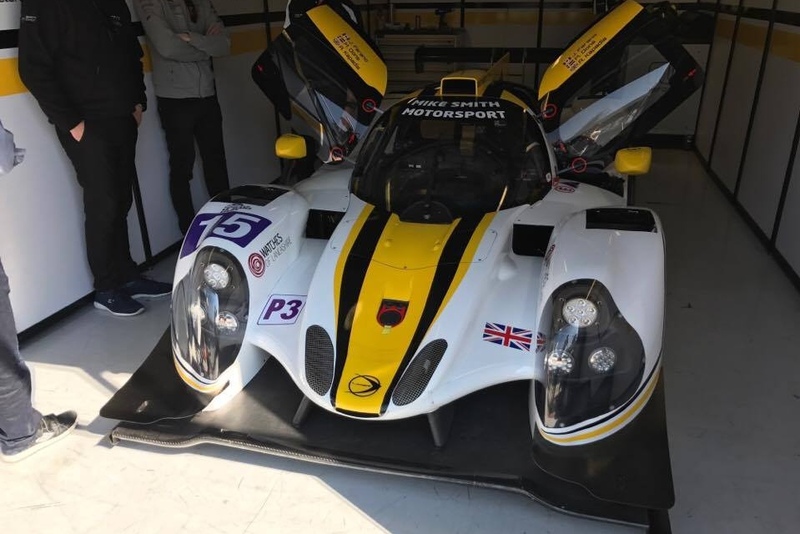 This effort looks set to join the Michelin Le Mans Cup entry, the full entry yet to be announced but looking certain to see LMP3 numbers well into double figures. 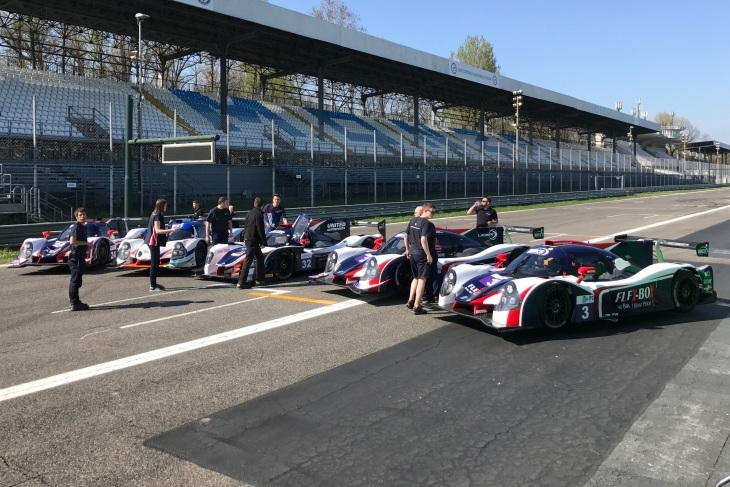 That number will include another three cars that are here at Monza for the test, United Autosports has a pair apiece here for full seasons in the ELMS, defending its 2016 class championship, and Le Mans Cup, the latter pair composed of the #24 with Matt Bell/James McGuire and the Gulf-liveried #26 for Richard Meins and Shaun Lynn. 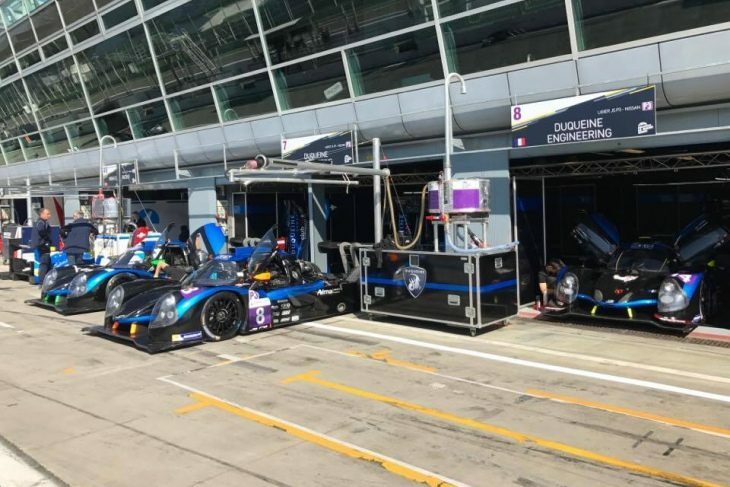 Duqueine Engineering meanwhile has three Ligiers here (featured image), its full-season ELMS duo and a third for Le Mans Cup, one of a pair they are set to campaign in the supporting series with a quartet of drivers from the Americas here to drive, IMSA Prototype Challenge pair Joel Janco and Gerry Kraut plus Richard Enerson and Brazilian Jonathan Jorge. 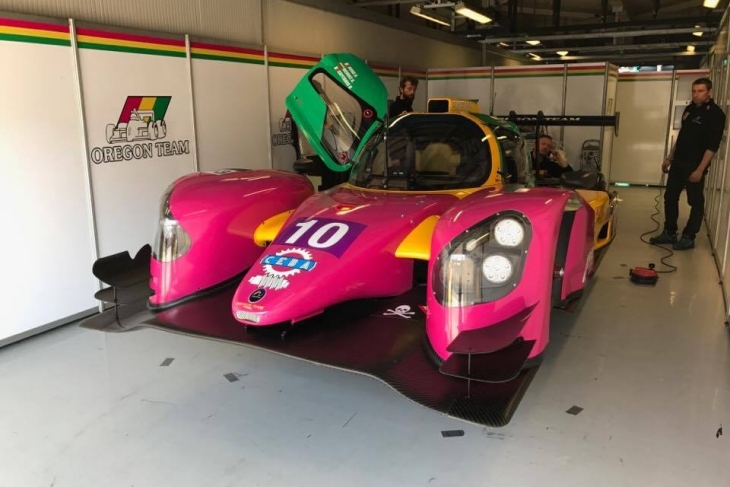 Next up there are a pair of full-season Norma M30s here – one for the ex-Renault RS.01 outfit Oregon Team, the Norma in their familiar colours on a most unfamiliar car. The second Norma forms one half of the M.Racing YMR outfit, Yvan Muller’s team back for a second season with their Ligier (#18) joined by the Norma, here in almost all over bare carbon. 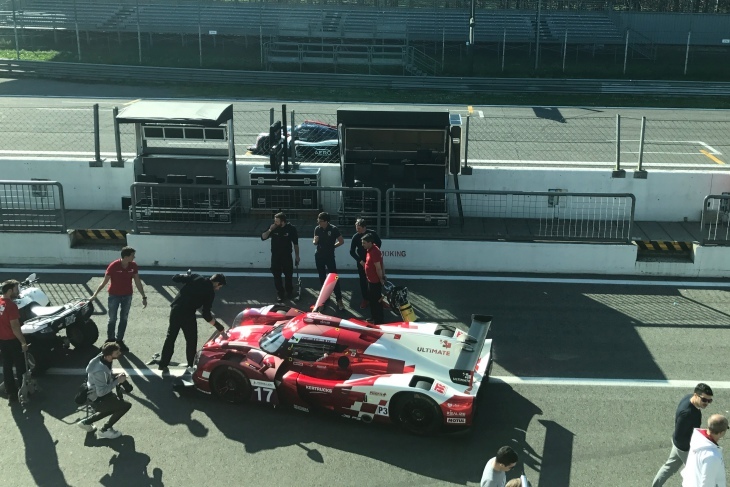 There is a revised version of the white and cherry red metallic scheme on the #17 Ultimate Ligier and an all new red, black and white paint scheme for Panis Barthez’s #16. 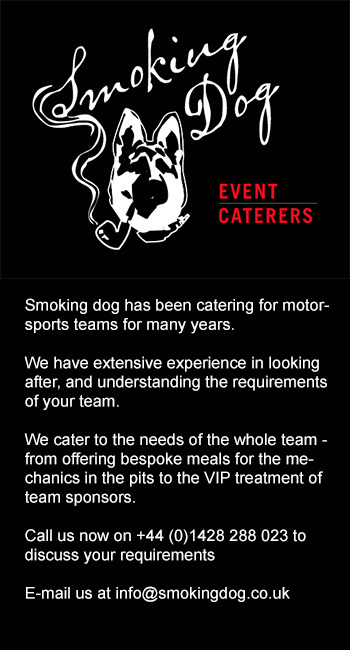 There are a host of new and interesting sponsors too! 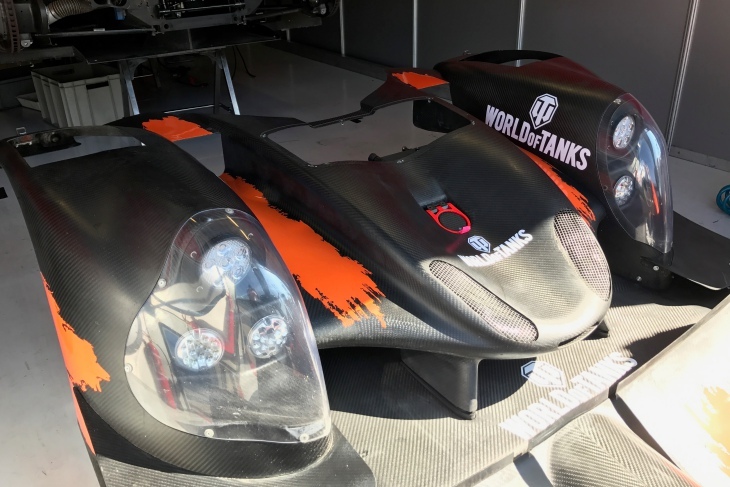 AT Racing’s new #9 Ligier, run out of the AF Corse garages features prominent branding from popular mobile game ‘World of Tanks’. Hopefully it’snot an indication of the proposed driving style! By Speed Factory returns with its #5 Ligier, here in all black with backing from Bugatti Shoes. 360 Racing meanwhile could prove popular in the paddock with Dominoes Pizza branding on its #6 Ligier. Tony Wells, sometime LMP2 racer with Greaves Motorsport, is a full-season man here this year. EuroInternational return with a familiar looking two car effort too whilst fans of striking liveries will rejoice that InterEuropol have retained their eye catching, unmistakeable and highly attractive ‘Norwich City’ yellow and green. 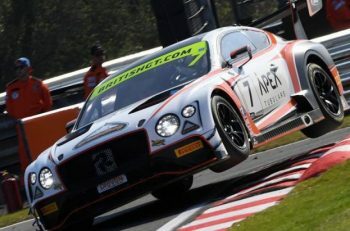 RLR MSport meanwhile have a single Ligier here, but its double duty full-season driver for ELMS and Le Mans Cup, Alex Kapadia is here with ELMS season partners, American John Farano and Dane Morten Dons for the #15 JSP3. The 41 cars here this week in Italy are set to hit the track today at 9:00am local time for the first of three official tests which includes a two-hour night session.